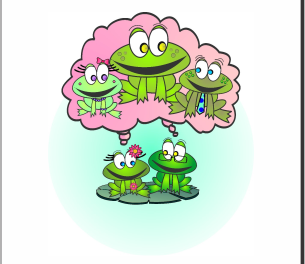 The Orchard Human Services, Inc. has finally published Darleen Claire Wodzenski’s new book to help parents of young children promote healthy social development. 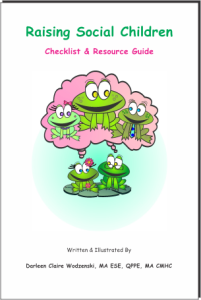 The book includes a handy checklist and guide to help parents get and keep their children on track for healthy socialization. The book discusses social developmental problems and some simple ways to create better outcomes. Autism, social development delay, and other problems are discussed. All proceeds from the purchase of this ebook go to support the programs of The Orchard Human Services, Inc., a 501(c)3 nonprofit organization and our sponsor. 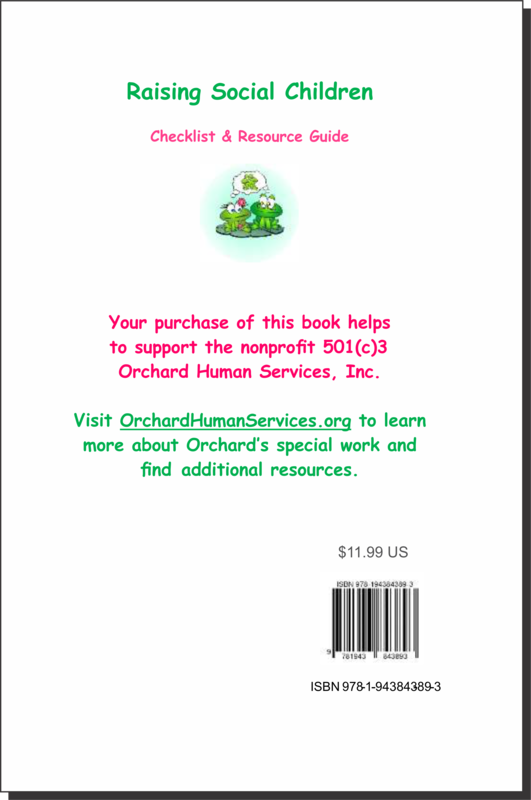 You can purchase the 30 page book from The Orchard Human Service’s site for $11.99.